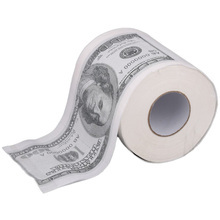 Creative design of cash $ 100 bills toilet paper roll. 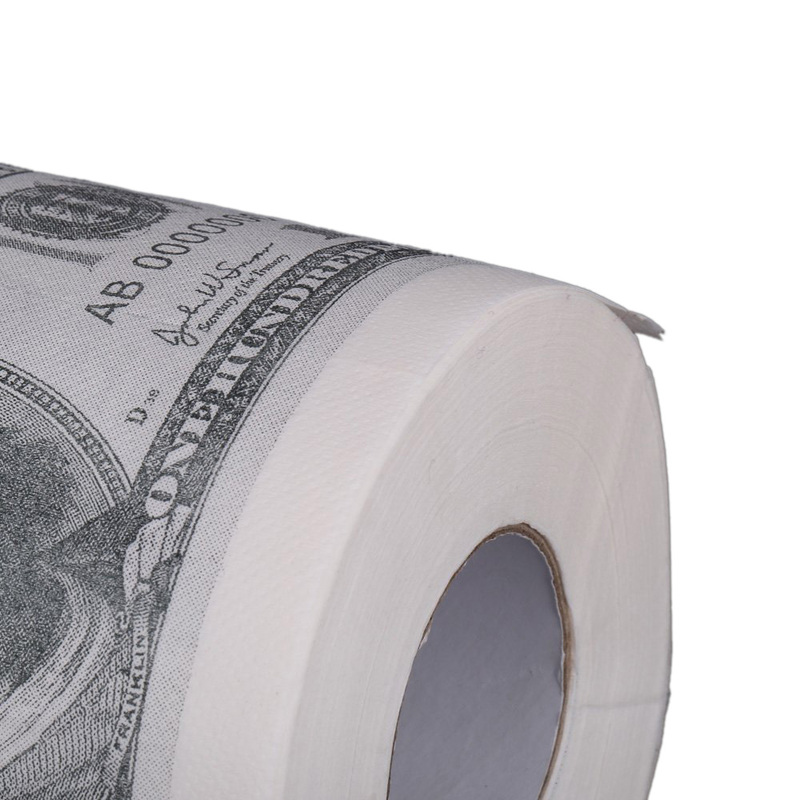 Money toilet paper printed to look like $ 100 bills. 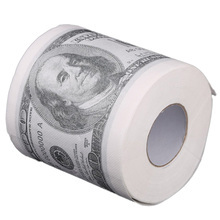 1.5X, larger than normal bills dollars in size. 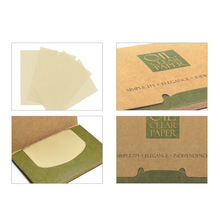 100% pure texture of wood pulp, high quality. 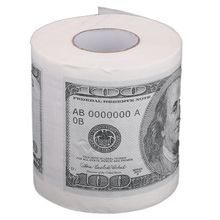 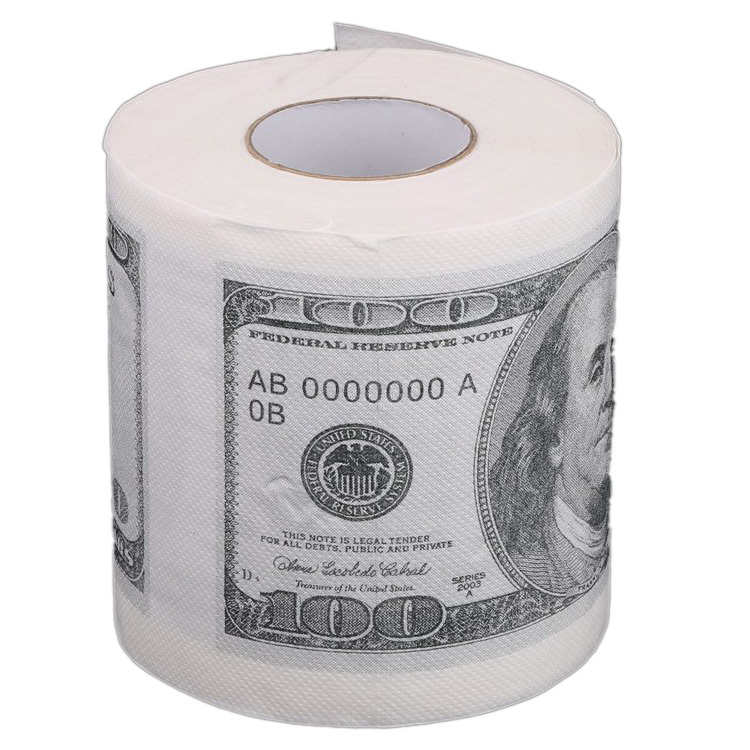 This toilet paper with a creative design of cash, can stimulate people to earn more money. 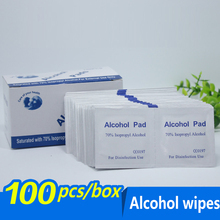 It is good quality with pure texture of wood pulp.